FireVisor is 36,000 feet up in the air, attending Asia’s first-ever in-flight conference. 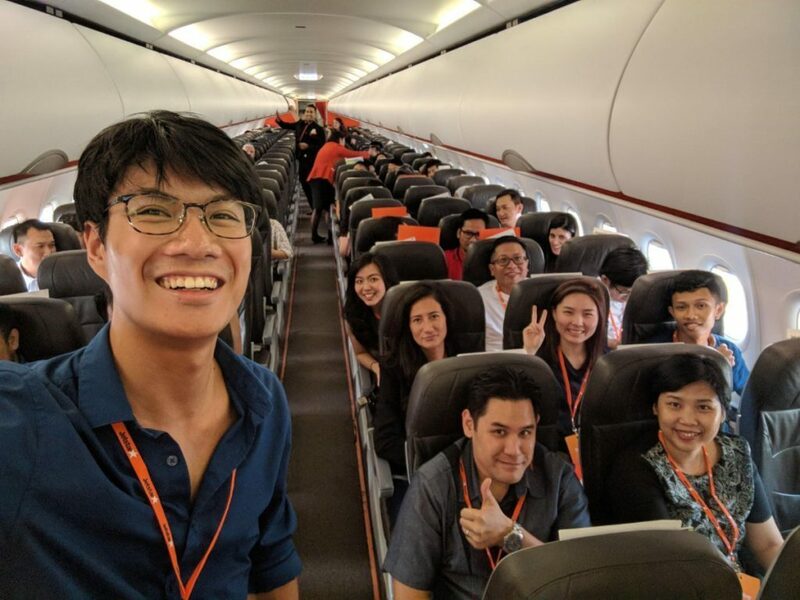 Our company was honored to be invited to Asia’s first conference on a plane. The event happened at 36,000 feet above ground on a flight from Jakarta to Singapore. 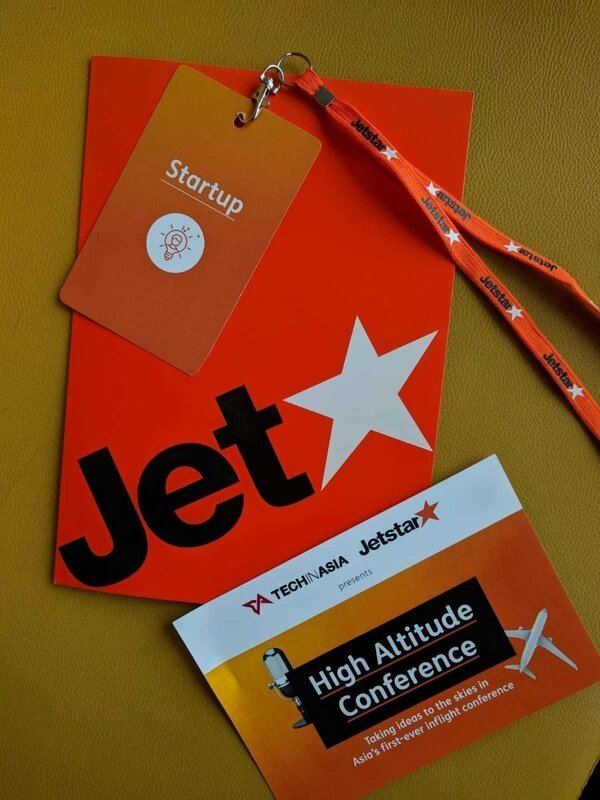 Tech-in-Asia and Jetstar joined forces together to make this conference possible. It was a great opportunity for our company to network with startups from all around Southeast Asia and VC funds from all around the world. Thank you Tech-in-Asia and Jetstar for making this happen!